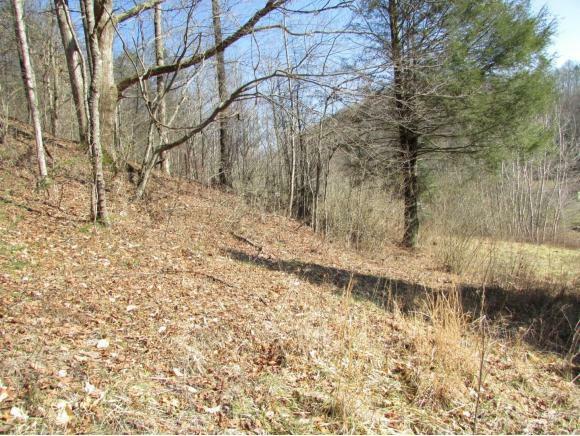 246 Browns Branch Road, Hampton, TN.| MLS# 417434 | Realty Sales and Rentals LLC is a discount real estate company servicing Northeast Tennessee in residential homes, land, commercial and multifamily apartment sales and property management rentals offering negotiable commissions and outstanding service. 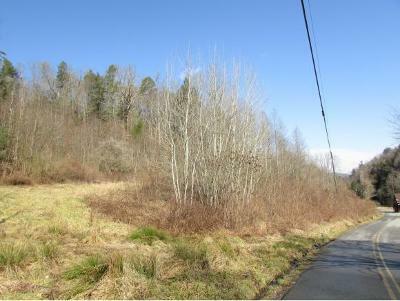 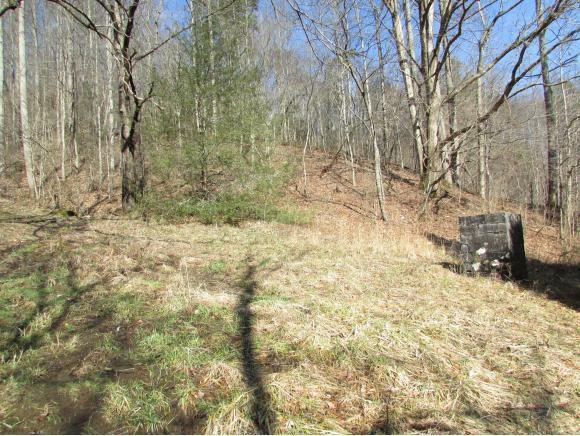 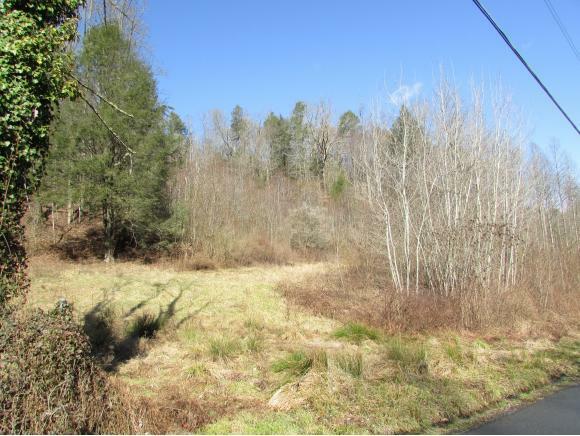 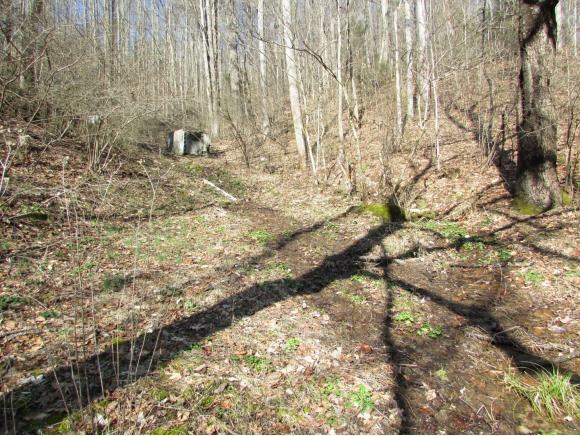 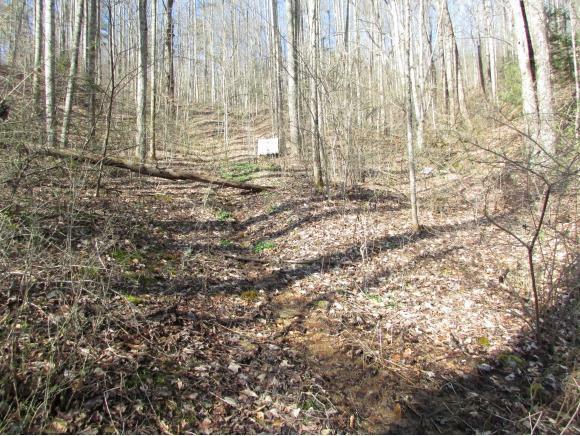 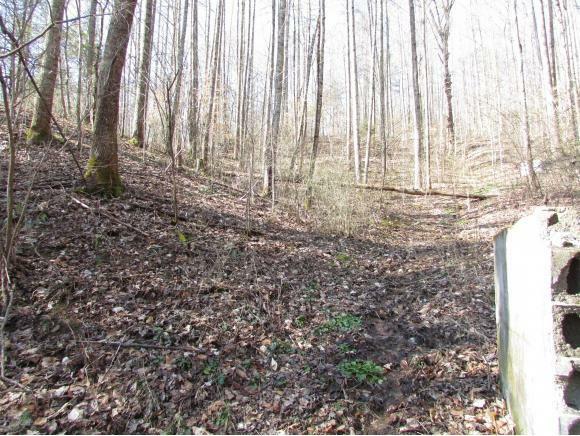 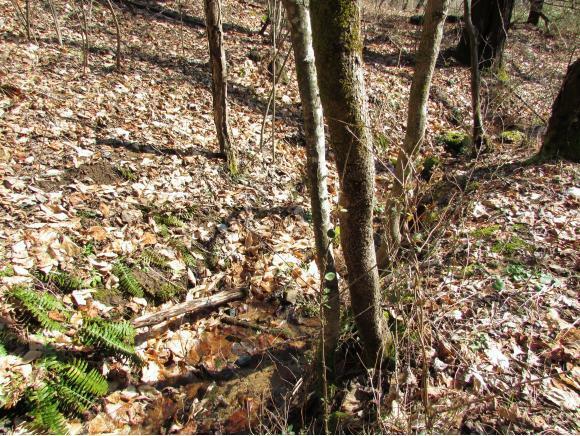 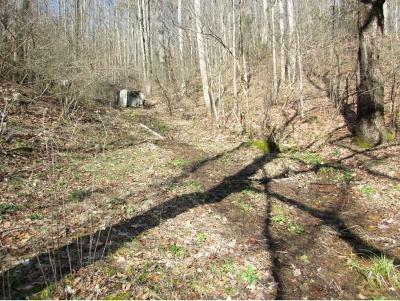 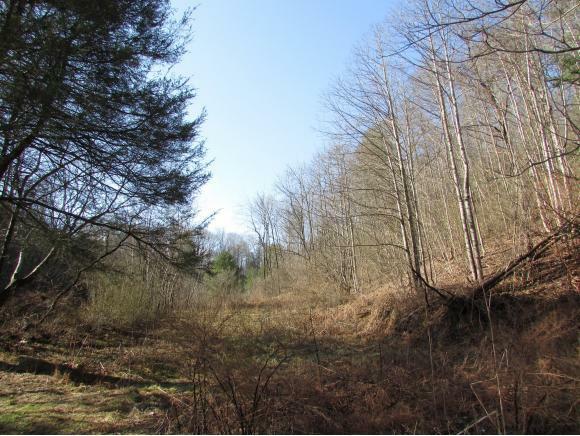 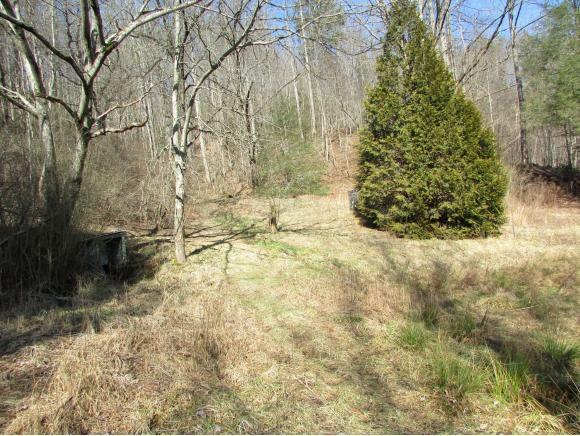 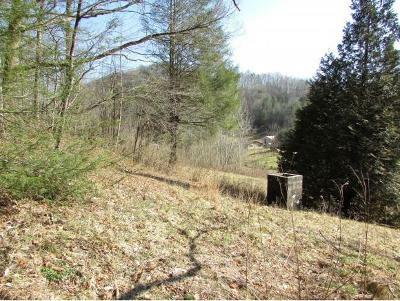 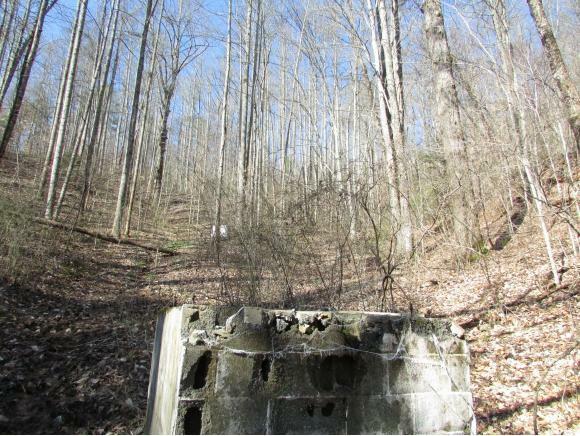 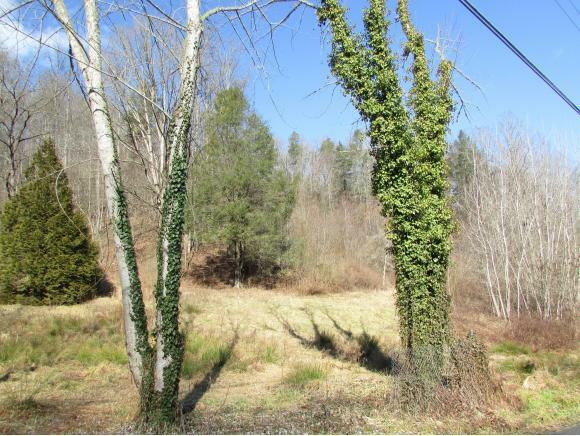 17.36 Acres of lushly wooded acreage, located on Browns Branch Road with 781' of road frontage. 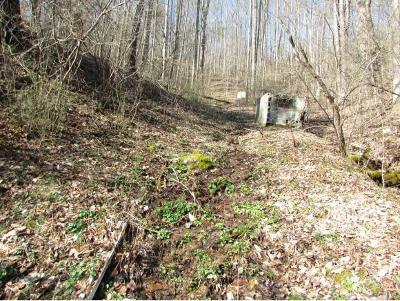 Driveway already cut into the property with a spring house in place and mountain spring water. 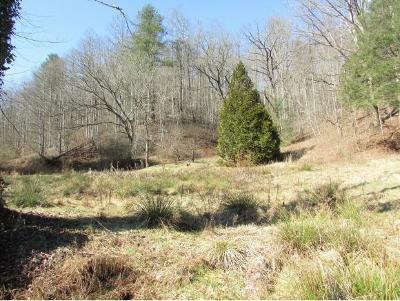 This property is ideal for those seeking a private paradise in which to build either a year around or seasonal home, capturing the utmost in privacy in a natural setting. Several beautiful house seats, either near the front of the property at the road, or inward into the land, maximizing privacy. All info. 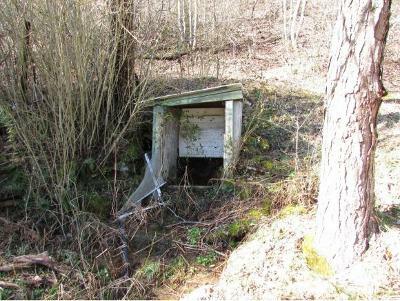 taken from Tax Records and Survey. 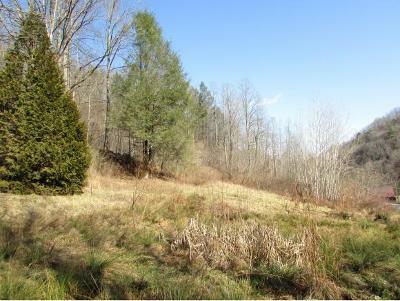 Buyer/Buyer's Agent to verify all.